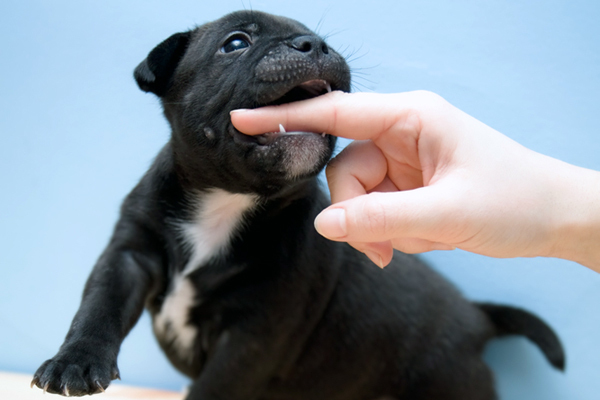 Did you know that puppies, like humans, sprout and lose their baby teeth? Let's take a closer look at canine dentition! How Old Before a Puppy Starts Walking? 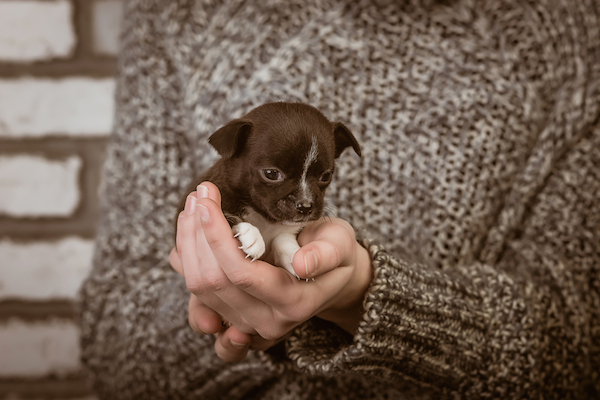 Newborn puppies mature much quicker than human babies, but how long does it actually take for a typical puppy to develop total functionality? 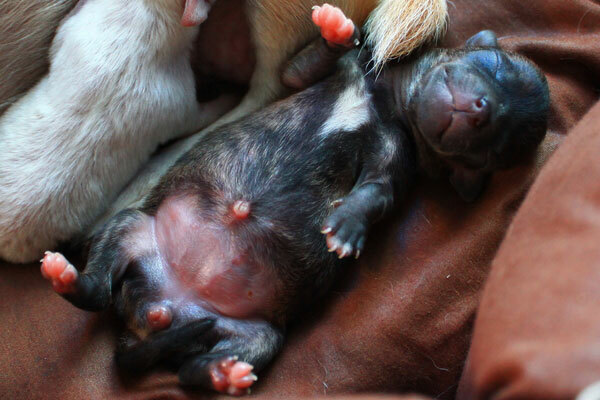 In a puppy, an umbilical hernia is a structural weakness in the abdominal wall. Learn more about symptoms and treatment options here! 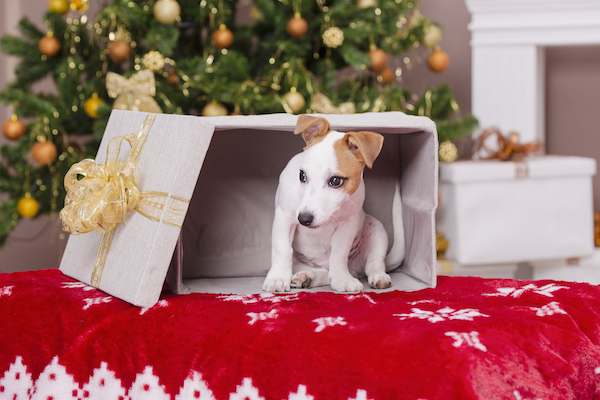 What's the best way to celebrate the holidays with your dog? It depends on his age. 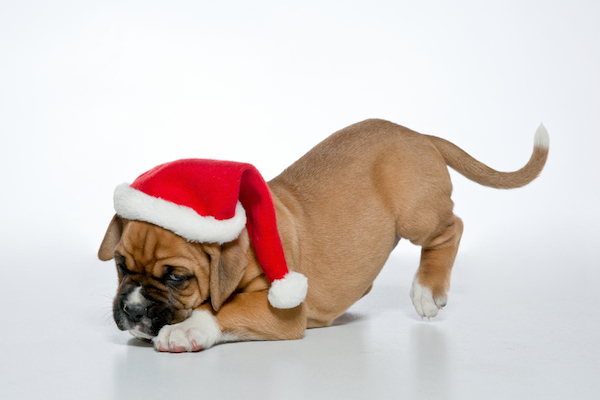 Ask a Vet: When Should My New Puppy Have Her First Vet Exam? 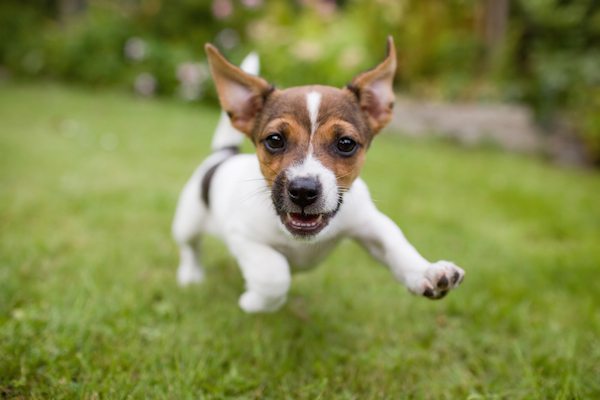 Our resident vet runs down the medical treatments and consultations that puppies need at regular intervals to grow into happy, healthy dogs. 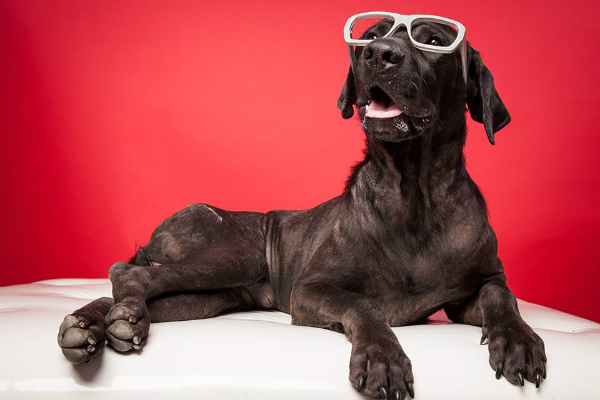 Now healed and healthy, the young Black Lab is looking for his forever home. Could it be yours? 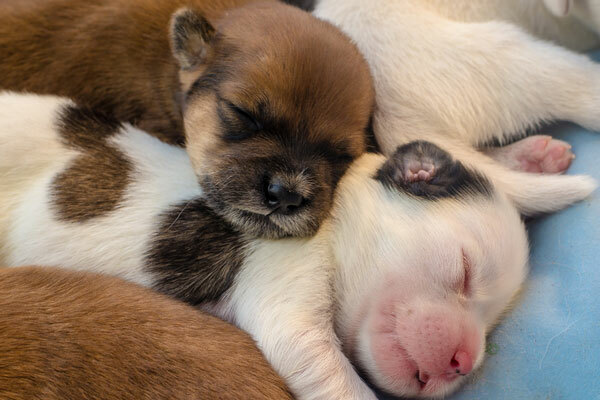 If you're worried about how long puppies are supposed to sleep, don't. 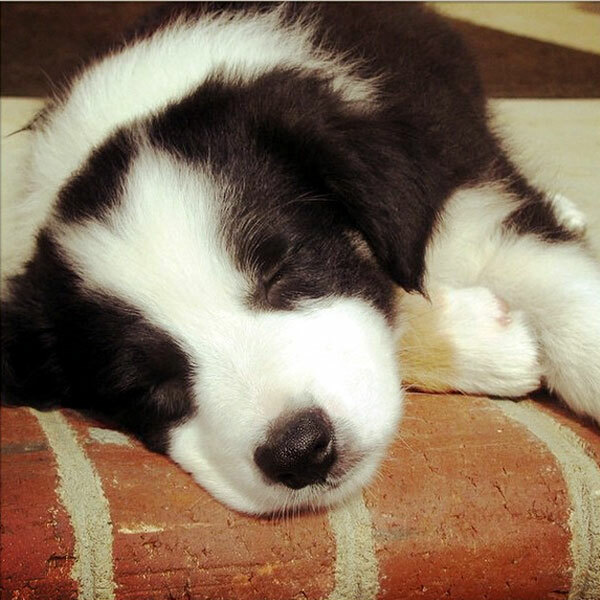 Proper puppy growth depends on sleeping a lot. Learn more here! 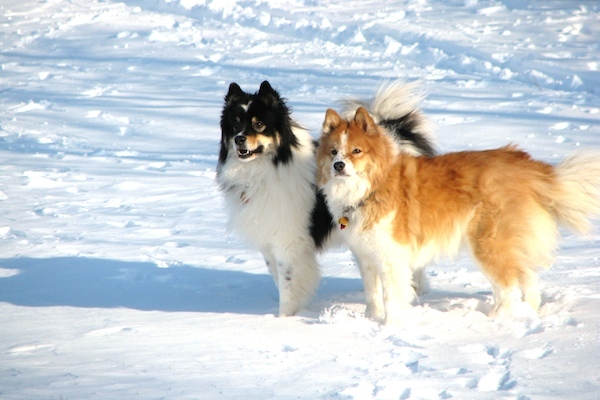 It's important to consider your dog’s life stage when you travel -- our tips cover puppies to senior dogs! 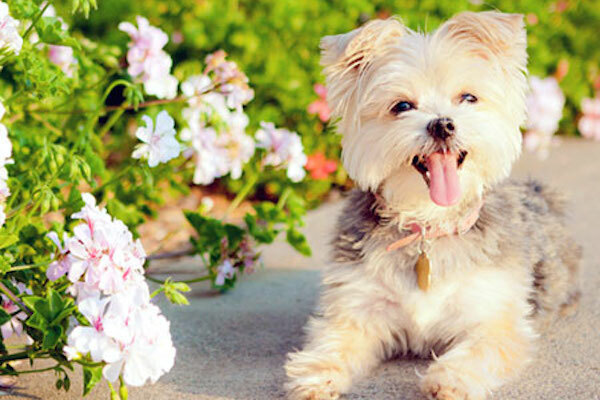 Morkie puppies are a mix of Yorkshire Terrier and Maltese. 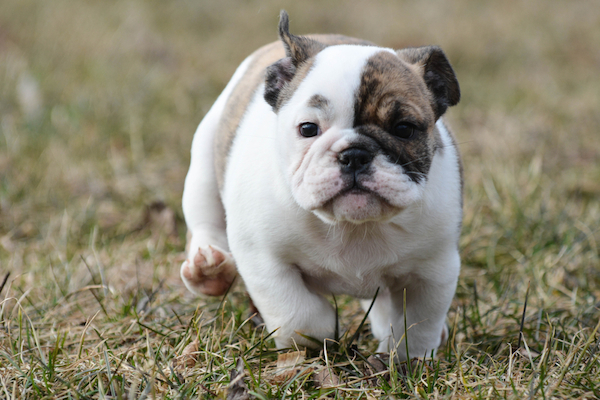 These 12 puppy pictures will make you smile! Get an early start on health and weight. Enjoy These Pictures of Scotland’s Finest: Westie Puppies! 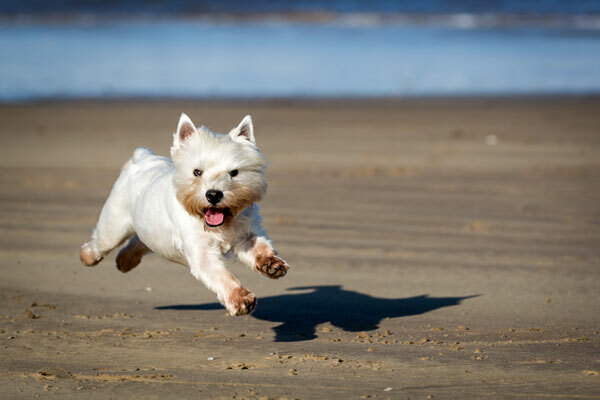 West Highland White Terrier puppies trace their origins back to the northernmost part of the British Isles. 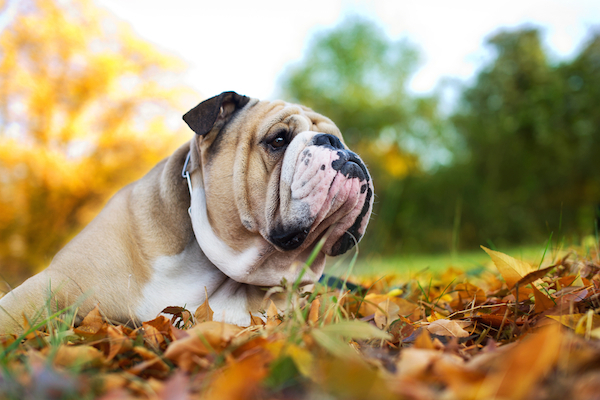 Enjoy our photo essay of these adorable dogs! 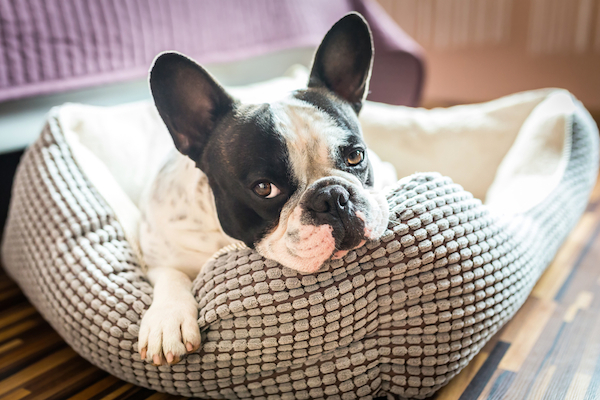 Everything you need to make your home puppy-friendly and puppy-safe. 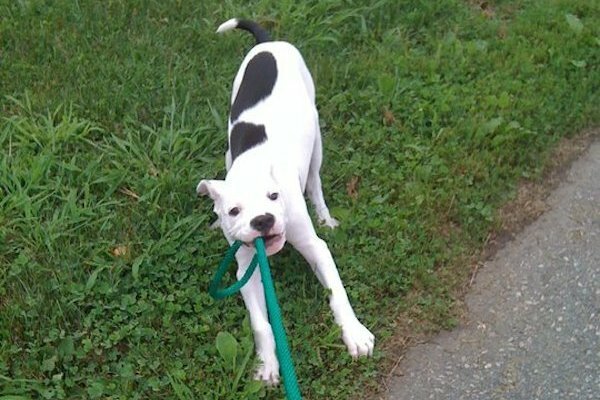 Socialize your puppy from an early age so he grows into a confident dog. 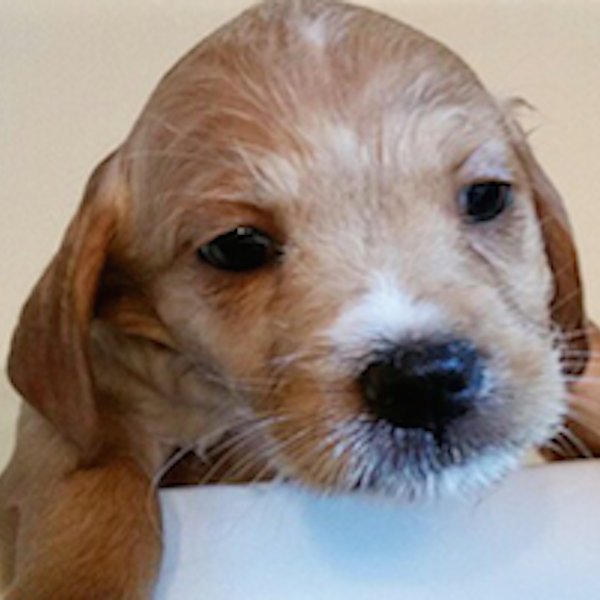 Should You Adopt Two Puppies at the Same Time? You may think getting two puppies at once won't require that much more work and expense. Think again. Here are five things to consider before taking home two. 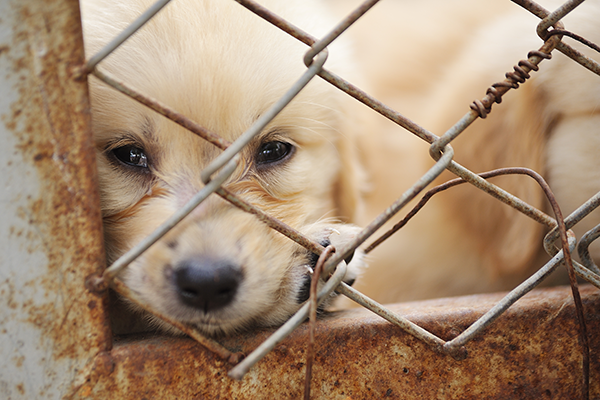 The ASPCA has designated Tuesday, July 21, as No Pet Store Puppies Day. 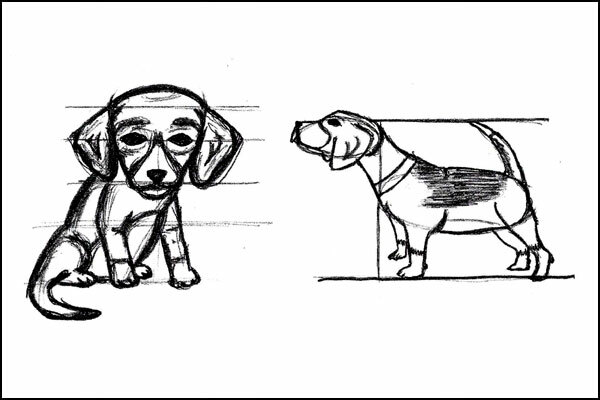 It's a good opportunity to look at the real cost behind that puppy in the window. You Know Puppies Are a Lot of Work, But Do You Ever Wish for One? I adopted Maybelle when she was four years old. I'm happy with my mellow older dog, but some days I dream of having a puppy around the house. Sound familiar? 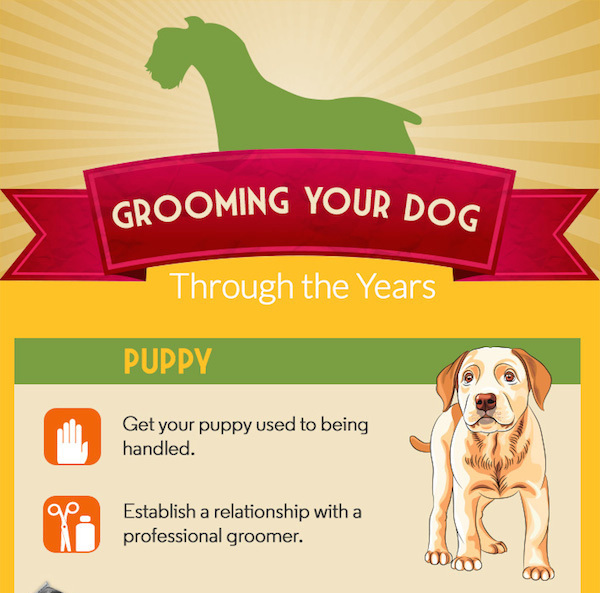 As your dog grows from a fluffy puppy to a Golden Oldie, his grooming needs will change. 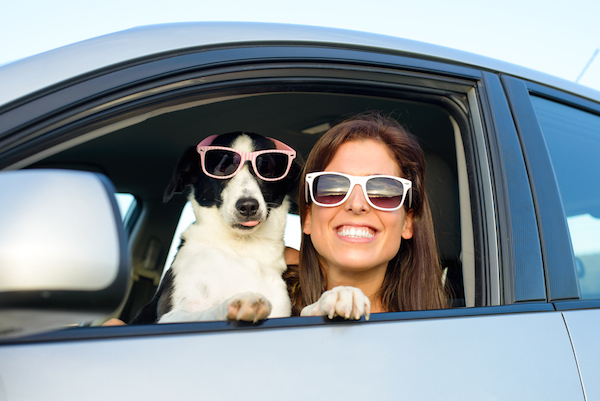 Find out how to keep your best friend looking and feeling his best throughout the years. 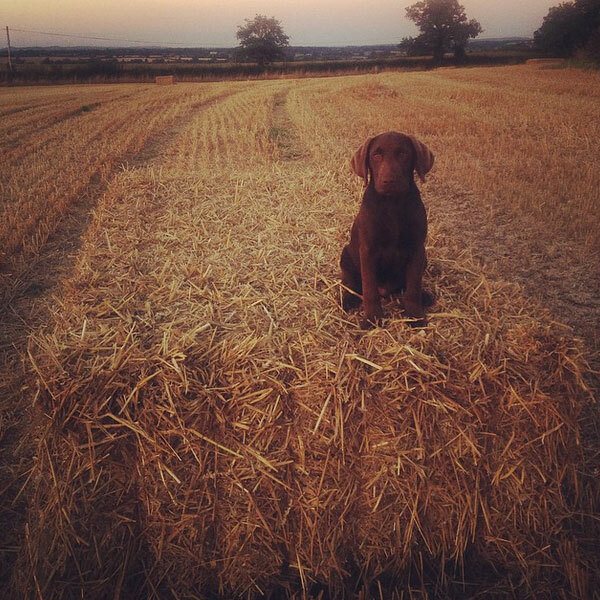 Don’t Delete #Puppyspam. Overdose on the Cuteness! 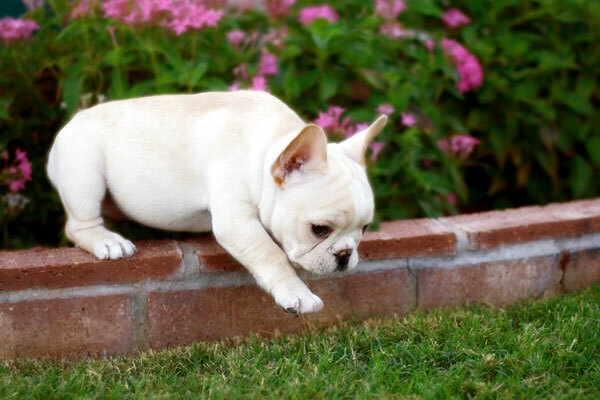 Get ready to run through the cutest puppy pictures on Instagram, courtesy of the hashtag #puppyspam. These photos illustrate why the breed that originally worked as sheepdogs in England and Scotland have reached global popularity. The Labrador Retriever puppies in these photos are as irresistible to humans as chocolate itself. From generic streams of puppy photos to shots of dogs that serve a purpose, here are 5 great Twitter accounts to follow when you need a puppy pix fix. 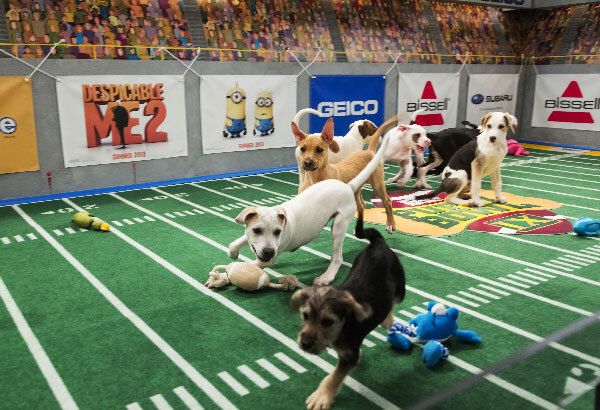 In this video they chase balls, get belly-rubs, and sleep in baking dishes. What more do you need?